The Britain’s Best Wet Shave 2018 competition has opened for entries. 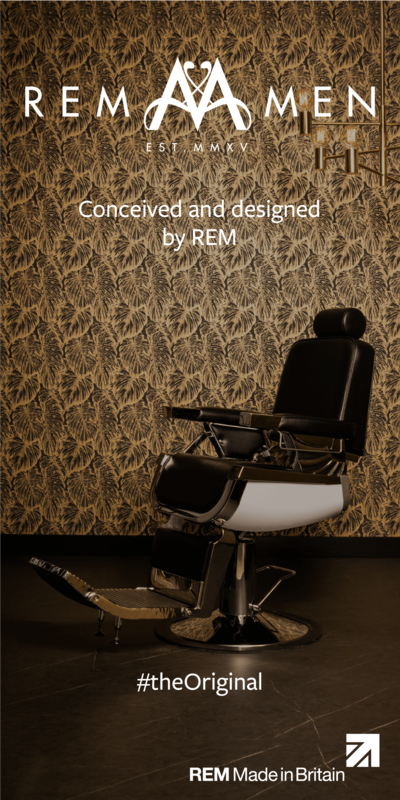 The contest begins with 12 regional heats that are hosted in nationwide Salon Services stores to find seven finalists. The big night takes place at Barber UK on May 20, 2018, where last year’s champion – Elvis Gjokaj – will join the finalists inside the competition’s iconic boxing ring. 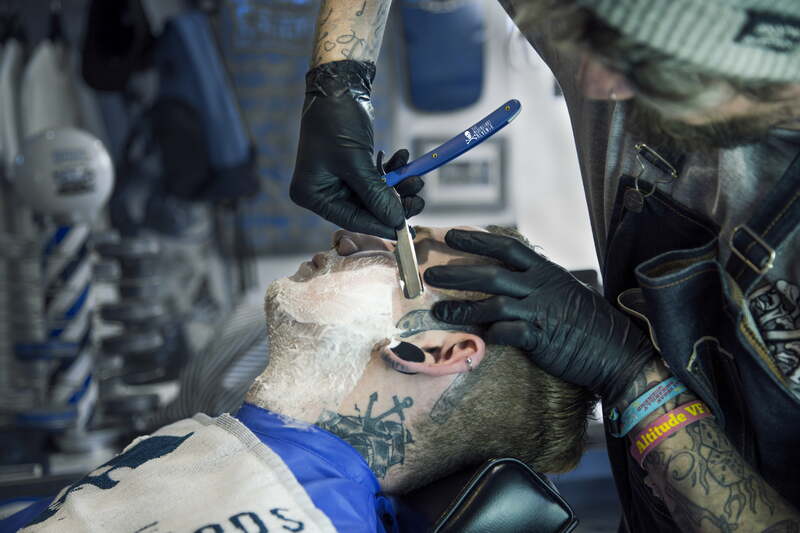 Research from the competition’s sponsors, the British Barbers’ Association and The Bluebeards Revenge, shows that cut-throat shaving is on the increase. 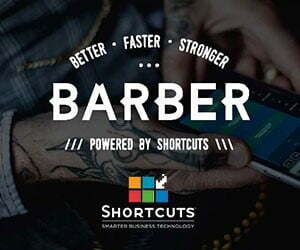 Figures show that out of an estimated 14,502 barbershops in Britain, 5,476 (38%) of these offer cut-throat shaving services to their clients. This is compared to August 2012, when out of an estimated 14,100 barbershops, just 3,384 (24%) provided cut-throat shaving. To be part of the movement, get yourself onto the entry page on The Bluebeards Revenge website.